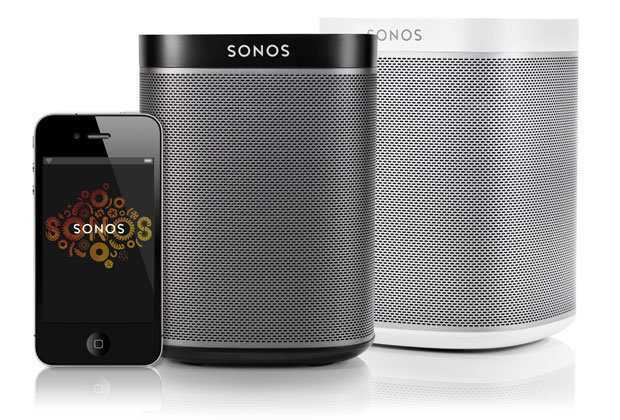 If you are a huge fan of Sonos speakers, there is some really bad news for you. According to the company’s own blog, it will be laying off employees in a bid to refocus its efforts towards its longer term objectives. The announcement was made by the company’s CEO John Macfarlane who pointed out that Sonos is taking the decision due to the need to “substantially and confidentially better our future investment in music.” According to the CEO, the best way to kick off this mission is simply by letting go of some employees, but the company acknowledges that these outgoing persons “have played important roles” in ensuring the company is where it is now. The decision taken by Sonos is very huge. For many music enthusiasts out there, you’ll agree that the music industry is no longer the same and the changes are not about to stop anytime soon. The best way to deal with this is to prepare for the future, which is something the company has just begun. Sonos succeeded with the fact that people were using ripped music libraries. It even went ahead to team up with services such as Spotify as music went online. Now that everyone is looking for a way to listen to music through online streaming devices, Sonos’ CEO believes that it is time for the company to shift its approach. However, what still worries him is the idea of how rewarding paid streaming will end up to be. Even though this is great news for any lover of Sonos speakers out there, it is not the best for those employees seeing the door. As the company looks for better ways to offer its services to the millions who are already in love with Sonos speakers, there seems to be specific interest in the Amazon Echo line of products. According to the post made by the company, it admits that the Echo has found a sweet spot in people’s homes. As a result, Sonos wants to look up to this device with respect to navigation and many other things. The special interest in Amazon’s Echo is based around the voice control capabilities that Alexa gives the devices. With the company’s plans to heavily invest in voice control, it won’t be a surprise to see the two – Sonos and Amazon – working together. In fact, Sonos has already had this in its plans for quite some time now, something that is evident through its latest Play:5 speaker that comes with an inactive microphone array, which could easily be used for such services.